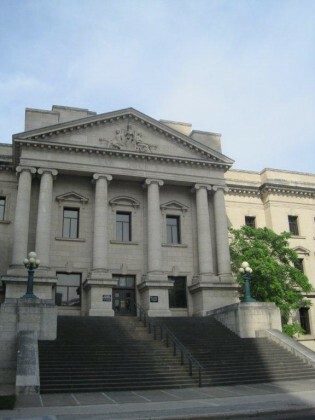 The Court of Queen’s Bench of Manitoba is the highest trial court for the province. It is a court of general and inherent jurisdiction, meaning the judges of the court hear cases of all kinds and possess powers that go beyond what is conferred on them by statute. The judges are federally appointed pursuant to the?Judges Act.